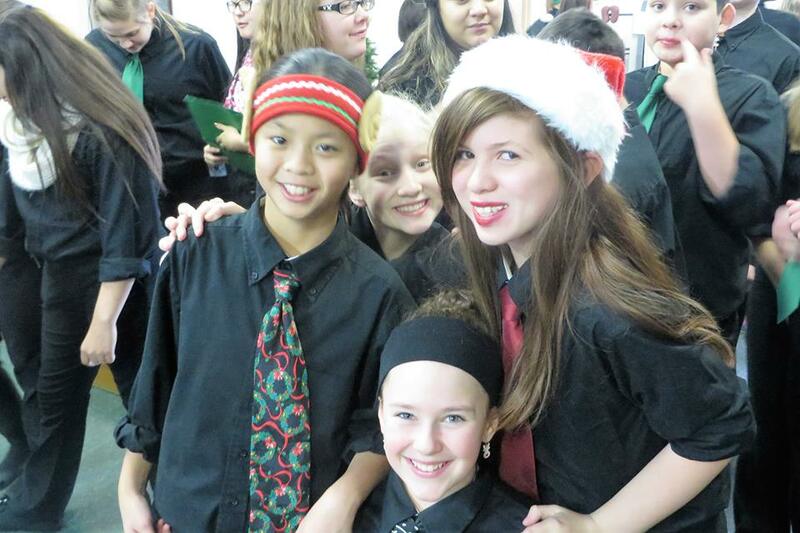 Choir is a great activity for middle schools students. 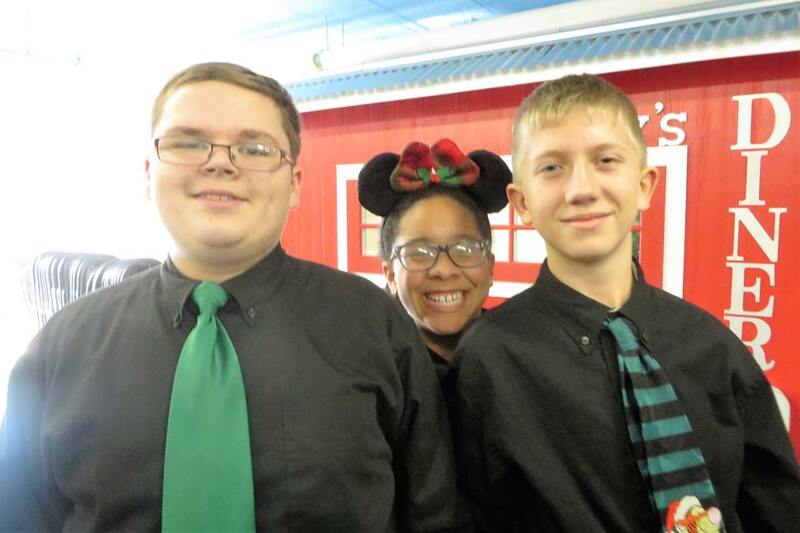 In choir, students can work on their singing skills, learn to sing in 2 or 3 parts, and audition for honor choir groups. We sing many different types of songs: foreign language (like Latin, Swahili, German, French or Spanish), gospel, sacred or pop music from right off of the radio.